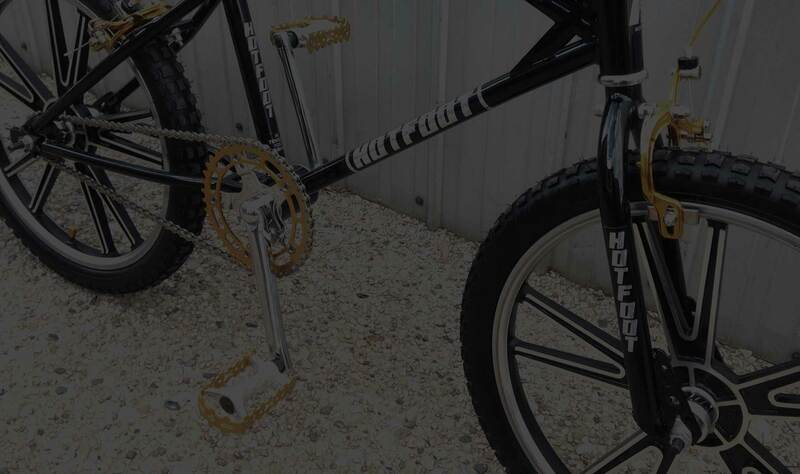 It has been a long time in the making, 3 programmers later, the SDBMX website is finally live. 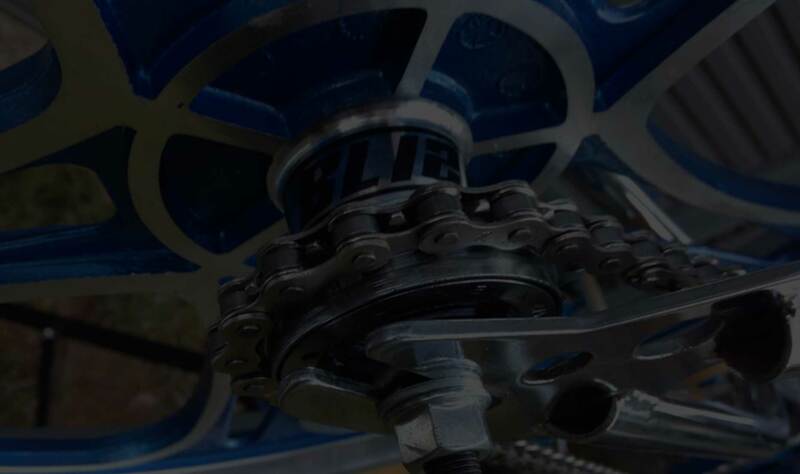 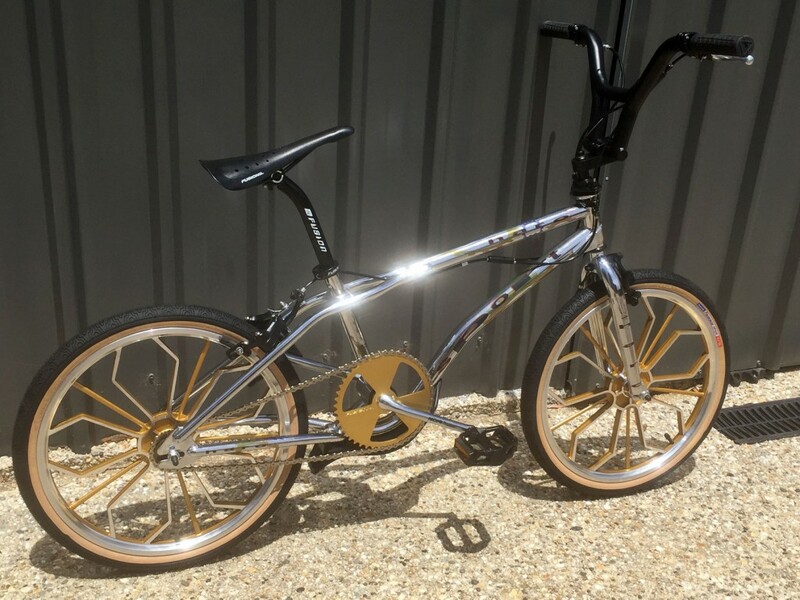 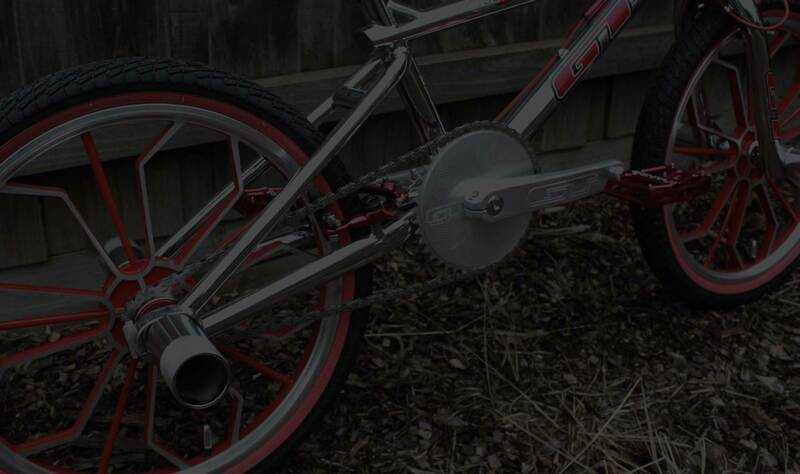 The site showcases the custom BMX mag wheel range on a range of different bikes; from old school BMX to mid school and New School BMX, to Dragsters and Low Riders. 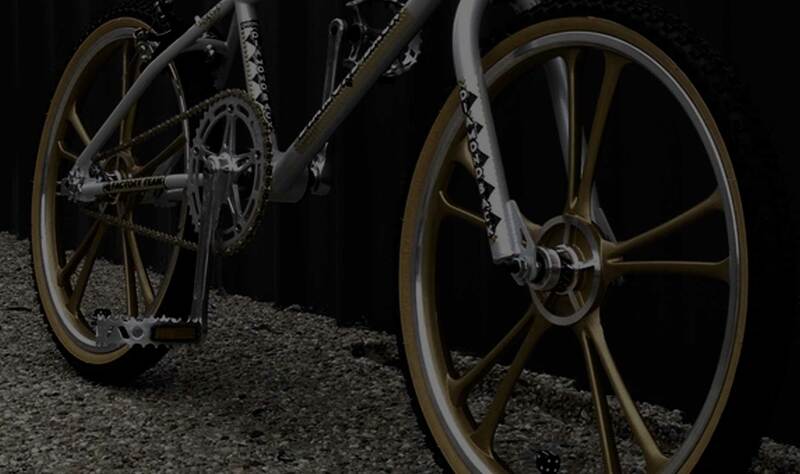 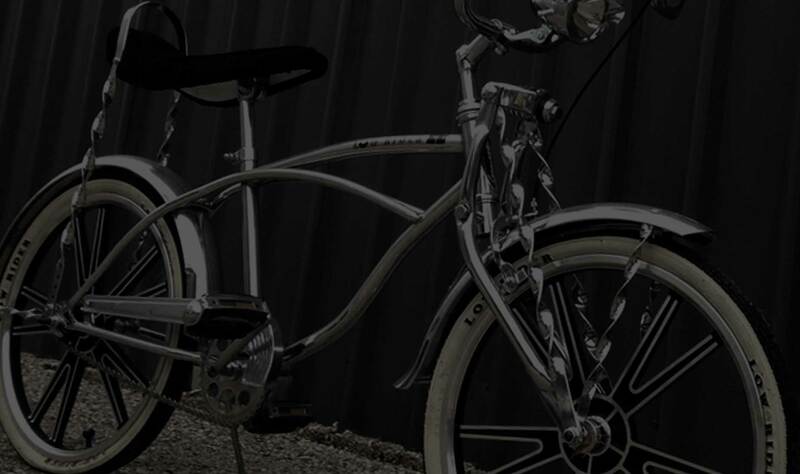 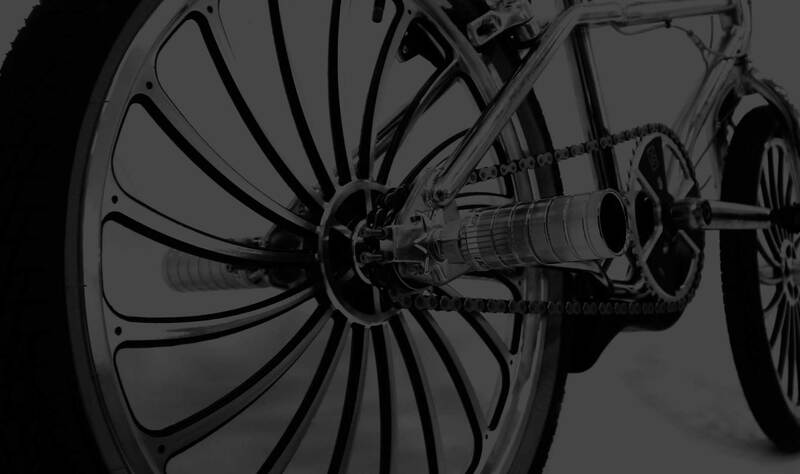 There is also an online store, an interactive configuration feature where you can preview the different styles of wheels on various bike styles, and a customer’s gallery showcasing different rides.